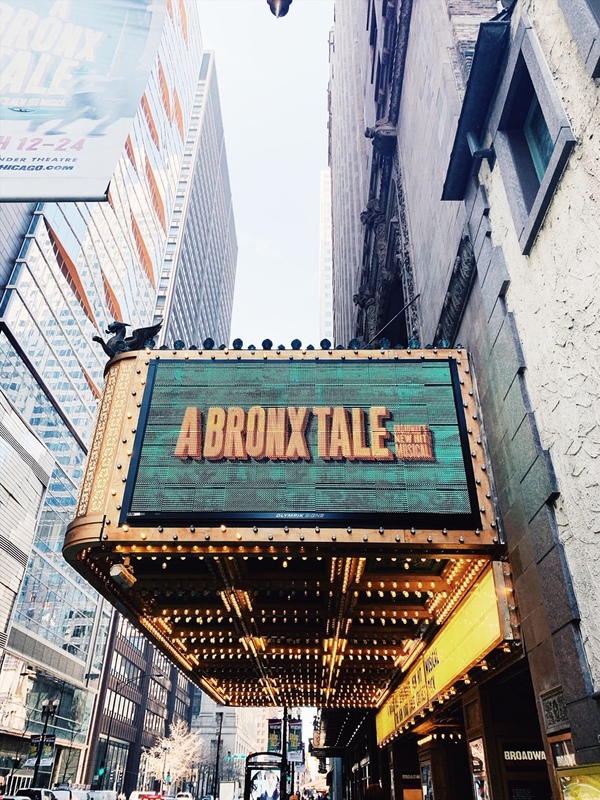 A Bronx Tale…Made Me Happy. It’s not secret I LOVE Broadway. 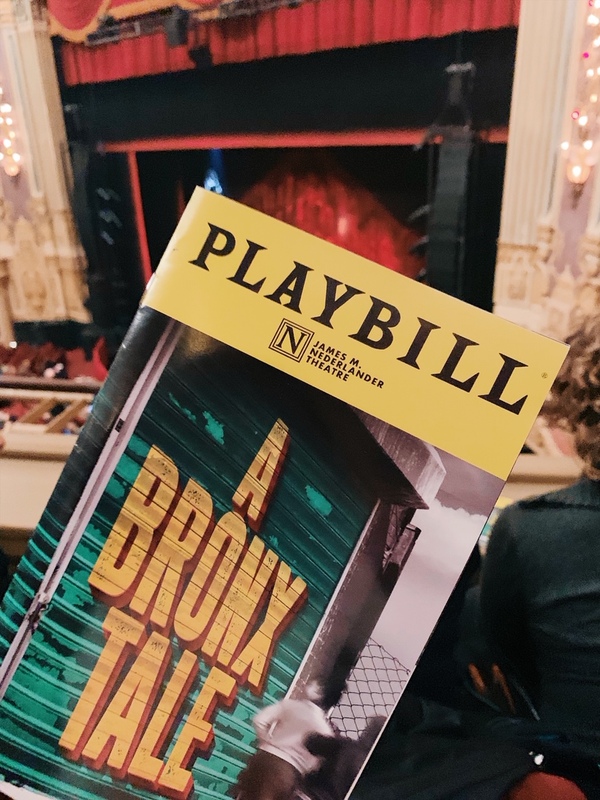 My goal is to try and see show once a month and this month’s show (technically last month’s since I’m writing this in April…) was A Bronx Tale. I got a raise at work (my second raise in under six months, woot woot!). The Disney Parks announced the official opening dates for Galaxy’s Edge at both Disneyland and Walt Disney World. I ordered the CUTEST customer birthday shirt and Mickey Ears for my bday trip to Disney World (next week, YAY!). Getting to attend and cover C2E2 for the fourth time! I can’t believe it’s April!? What made you happy in March?